Enjoy craft beers and trendy food at the hottest fundraising ticket of the summer, all in support of the Ronald McDonald House! Helping others never tasted so good! 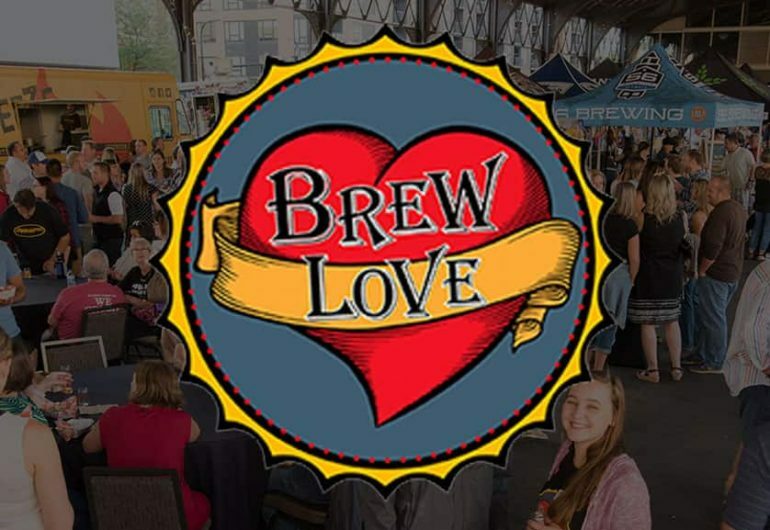 Get your tickets NOW, Brew Love sells out every year. Over 30 breweries and the area’s favorite food trucks. New this year: Minnesota favorite and friend of the House Kat Perkins performing LIVE! A super silent auction and lots of fun games. All proceeds go directly to serving the over 5,400 families a year that we serve.